Dysport - what is it? We all know what Botox is, but do you know about Dysport? Like Botox, Dysport is a type of neuromodulator. What is a neuromodulator? A neuromodulator is part of the transmission process from a neuron to elicit a certain reaction. 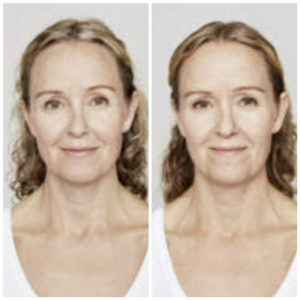 In the case of controlling and reducing wrinkles, Dysport is a is a wrinkle-relaxer injection that helps with the treatment of frown lines, forehead wrinkles and crow’s feet. Not all botulinum products are the same. Dysport has a fast onset. More than half of subjects saw improvement in as little as 48 hours to 3 days after treatment. Are you someone looking for immediate results? Dysport offers quick results–not a bad option if you have an upcoming event and need to look your best. Does Dysport have side effects? Like other botulinum type A on the market, the side effects of Dysport mirror those of other products, similar to Botox. What are those side effects? The potential side effects include local numbness, swelling, bruising or a burning sensation during injection. Icing the injection area prior and post treatment helps to mitigate these side effects. Bruising can happen, so it’s best to not consume alcohol 24-48 prior to and post treatment. One of the differences between Dysport and Botox is the molecule size. Dysport has a smaller molecule size enabling the wrinkle relaxer to potentially work faster than Botox. 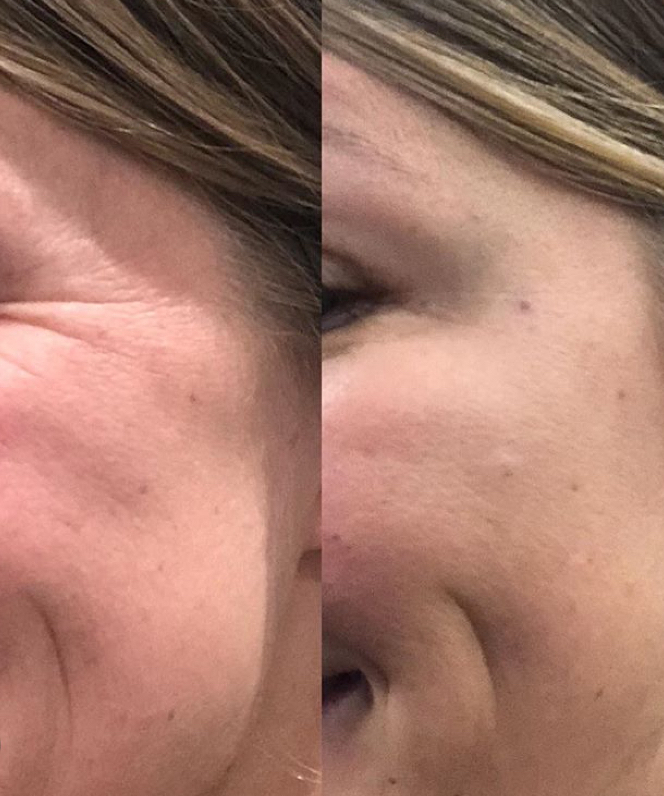 The dilution process for Dysport differs from Botox. Dysport requires a larger number of units. This only equates to Dysport needing a greater dilution and higher quantity, but clients receive the same outcome. In short, yes! As long as you have wrinkles and want to revitalize your skin, Dysport is a great option. Like other neurotoxins, Dysport will eliminate the appearance of fine lines and wrinkles. What is the cost of Dysport? Dysport prices vary between $4 to $8 per unit. The great thing about Galderma, (the makers of Dysport) is they offer a generous rewards program. The more you get the more money you save. Plus, here at Maine Laser Clinic, we offer in-house rewards and loyalty points for all of our repeat customers. During the consultation our highly trained practitioner will assess your needs and provide you with an estimate to ensure you know prior to treatment a total cost for your elected procedure. Who does your Dysport Injections? You’ll meet with our very talented Nurse Practitioner for your appointment. All of our providers undergo extensive training to ensure you receive the very best care and experience possible. Additionally, we participate in ongoing trainings with the manufacturers for all of our injectable products. Visible results can last up to four months. A follow-up is scheduled during your first visit. Is there preparation before treatment? Prior to receiving DYSPORT injections, avoid using aspirin, non-steroidal anti-inflammatory medications (ibuprofen or naprosyn) St. John’s Wort, or high doses of Vitamin E supplements. These may increase bruising or bleeding at the site of injection. How much Dysport will I need? ?? ?Fall is around the corner… Time to get your sweaters, boots, pumpkin spice lattes and get your wrinkles GONE! Dysport or Botox can smooth out your forehead, 11 lines or even your crows feet. It lasts for 3-4 months! This is a before and after forehead and 11 line treatment with Dysport. ? #pumpkinspice #uggs #mainelaserclinic #medicalspa #botox #dysport #mainelocals #maine #medicalneedling #environskincare #injectables #safebeauty #autumn? CHECK OUT OUR DEALS ON FACEBOOK!